Get to know us! 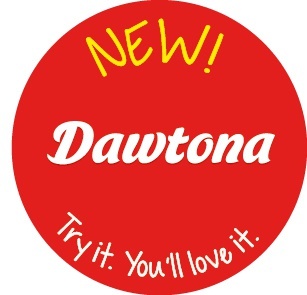 Discover the taste of Dawtona in just a few minutes. Taste the news! 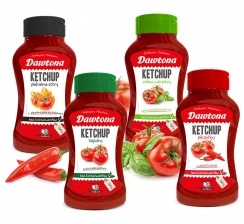 Check out what's new from Dawtona on the shelves of your store! 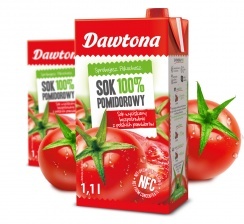 The taste and aroma of juicy tomatoes sealed in a package! 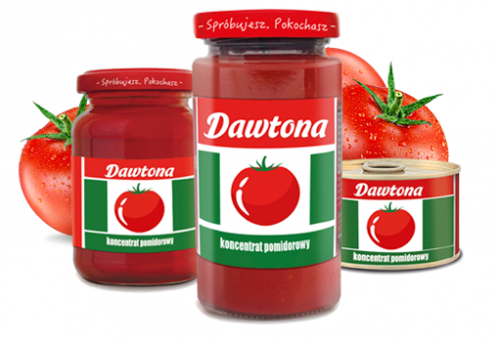 Dawtona’s tomato paste has been a pantry staple for several generations now. It is indispensable in every kitchen, thanks to its versatility. 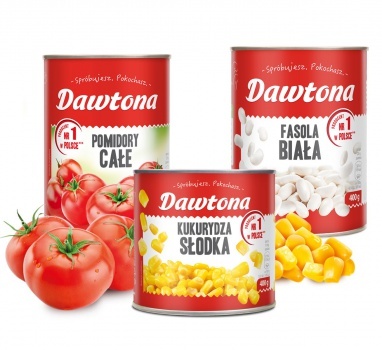 It is an essential ingredient in many traditional Polish dishes, like tomato soup or goulash. 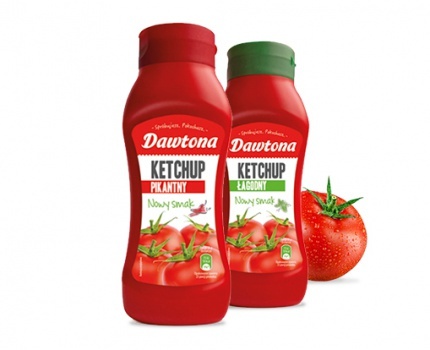 On the other hand, our tomato puree allows you to conjure up an Italian style dinner in minutes. Tasty vegetables around the clock! Enter the inspiring world of mouthwateringly juicy Polish vegetables and conjure up dishes full of flavor for you and your family in just a few moments! Perfectly composed and seasoned vegetables at your fingertips! Explore a wealth of vegetables and enjoy their flavor all year round! 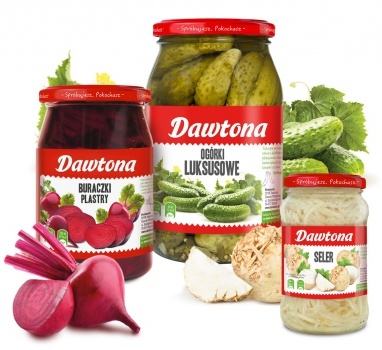 Classic pickles, juicy peppers, mouth-watering beets and sauerkraut evoke memories of family gatherings and aromatic, flavorful Polish dishes. They are a delicious addition to any dinner and a perfect appetizer. Get inspired by cuisine from around the world! Embark on a culinary journey around the world! 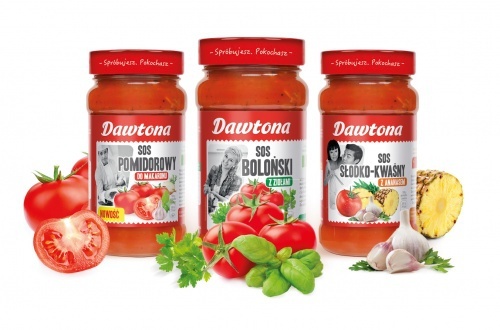 Explore a variety of aromatic flavors from Italy, sweet-and-sour tastes of the Orient, robust flavors of Hungary, spices of Mexico as well as traditional Polish cuisine! Tasty vegetables available all year round! Fancy a delicious salad? Just open our product and enjoy its taste. Invaluable assistance in any kitchen. Quick and tasty additions to main courses. Indispensable companion of summer grilling! Ideal for a thousand different occasions – gatherings with loved ones or picnic with friends. It is hard to imagine fries or sandwiches without it. Cult favorite full of tomato flavor - Choose your own! A sip of health and energy every day! Quick serving of vegetables? Nothing could be simpler. 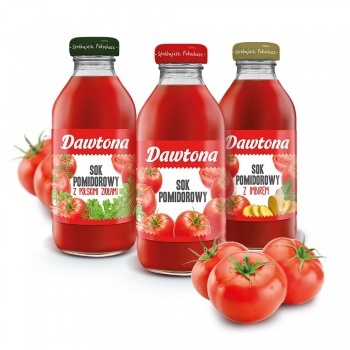 Wherever you are, you should always have a bottle of flavorful and perfectly seasoned tomato or perfectly composed veggie juice close at hand. Appetizing and aromatic fruit enclosed in a jar! Resembling summer, flavorful and juicy fruit at your reach throughout the year. Natural sweetness that cannot be replaced by anything else. Integral part of breakfast, pastries and lunch. Same taste in a larger packaging! 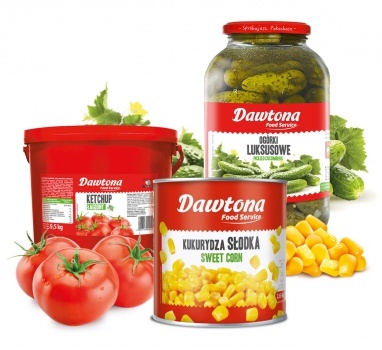 A wide range of high quality vegetable products dedicated to the foodservice industry. About us! 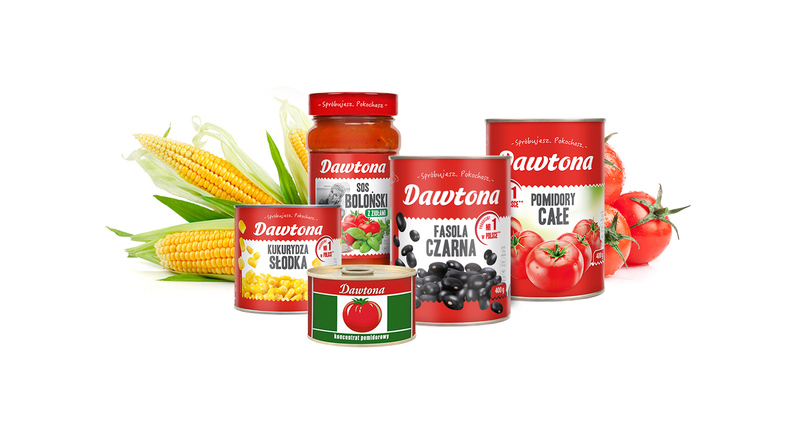 Meet a true family-owned, Polish business. See how we operate.